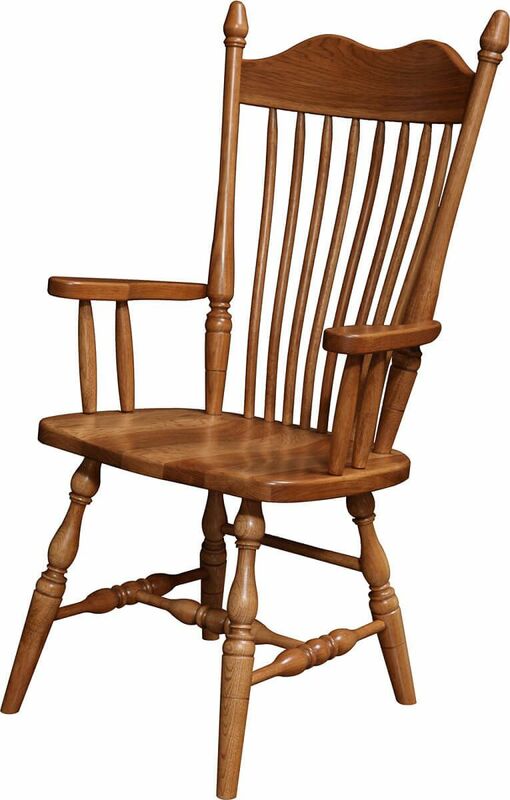 Our charming Howden Side and Arm Chairs are exquisitely Early American in your choice of hardwood and stain. These work in kitchen or dining room. Customize your Howden Side and Arm Chairs to suit your kitchen, dining room, or restaurant. 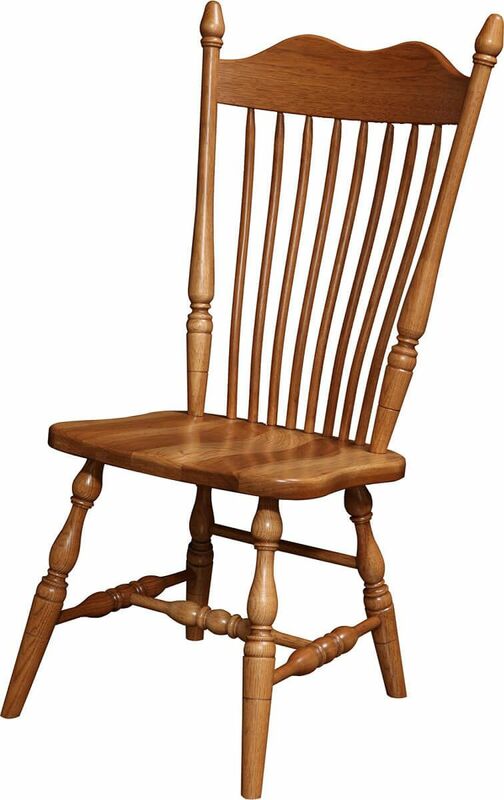 Elegant with turned legs and a Traditional spindle back, your sturdy kitchen chairs are made to order. Perfectly paired with our Howden Double Pedestal Table, this classic chair will work with nearly any traditionally styled kitchen table. Handmade, your Howden Side and Arm Chairs will be delivered by Countryside right to your home or place of business. Get started by completing our online Create your Piece menu.